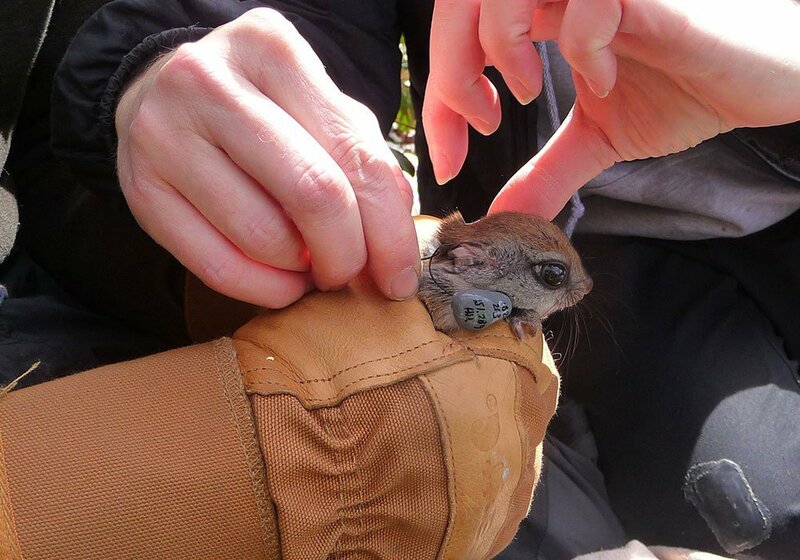 Cherokee lands, which contain many high mountaintops, provide a stronghold for the federally endangered Carolina northern flying squirrel (Glaucomys sabrinus coloratus). 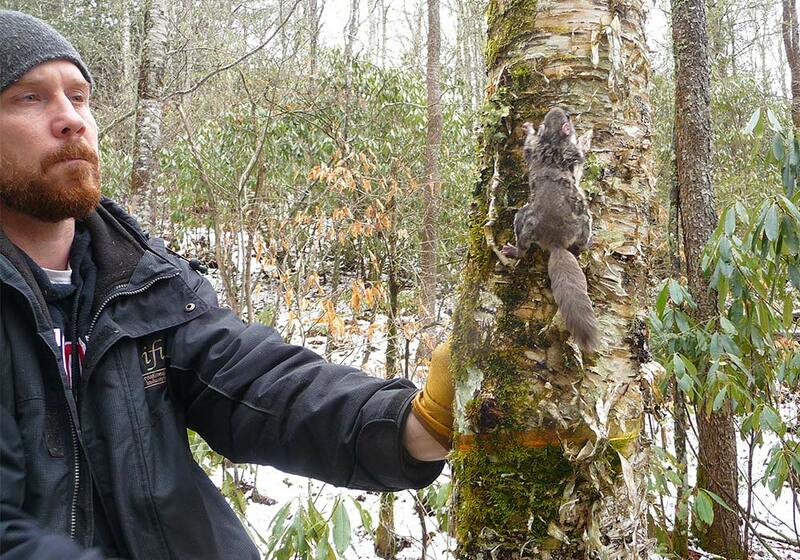 This squirrel is only resides in western North Carolina, southwest Virginia, and eastern Tennessee. The U.S.  Fish and Wildlife Service listed the species as endangered under the ESA in 1985. The largest threat to this species is the loss of mature trees for suitable nesting. 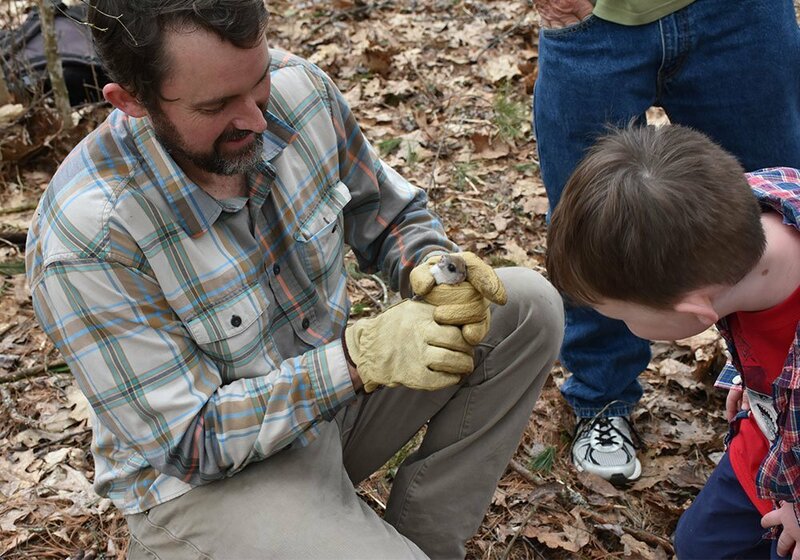 The forests where Carolina northern flying squirrels live have been heavily impacted by the balsam wooly adelgid and historic logging practices. To understand our population, we established survey efforts in 2008.